It has now been exactly one month since Eutawville thug cop Richard Combs murdered Mr. Bernard Bailey because he felt like it. The kangaroo investigations by South Carolina “authorities” remain on the playground, but it is what’s happened beyond the inevitable which seems odd. This entry was posted in U.S. and World News and tagged Bernard Bailey, Eutawville, Richard Coombs on May 6, 2011 by admin. The Jew Card, or “playing the Jew Card,” is an idiomatic phrase that refers to the act of shamelessly and deliberately disregarding indisputable facts and unbiased historical truths in a debate or any other fact-finding activity. The Jew Card further asserts that those who adhere to facts to support their arguments are delusional and paranoid. This entry was posted in U.S. and World News on April 30, 2011 by admin. 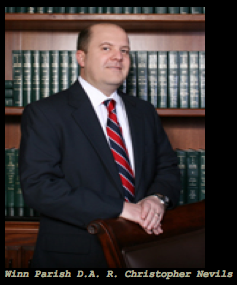 UPDATED June 21, 2011: New Mexico Supreme Court quashes certiorari, upholds Inspection of Public Records Act transparency rules regarding citizen complaints against cops. 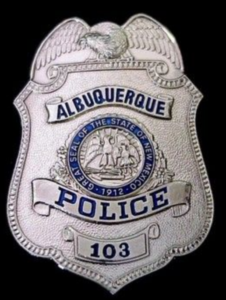 Albuquerque Police have now murdered at least 11 people since the beginning of 2010, and now citizens of New Mexico could possibly lose the ability to view citizen complaints (aka public records) of cops across the state. 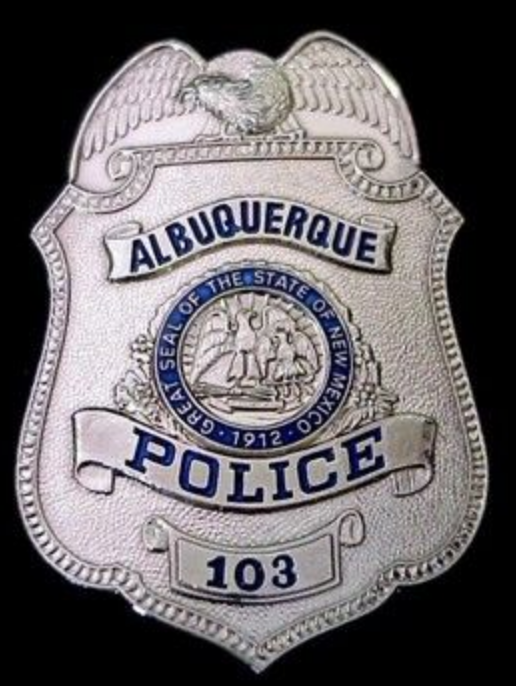 This entry was posted in U.S. and World News and tagged Albuquerque Police, Charles Cox, Christopher Torres, Cox vs. New Mexico Department of Public Safety, DPS, New Mexico DPS on April 13, 2011 by Brian Wilkins. This story epitomizes the USA and its self-proclaimed law enforcement. 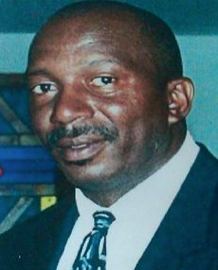 An American citizen leaves his home to get a pack of cigarettes, and ends up shot dead by police thugs. The latest murder of an American under color of state law happened in Norcross, GA – a suburb of Atlanta – on Thursday, April 7. Mr. Darryl Fuller, 20, was walking to a store to get some cigarettes. He apparently ran into some people he knew and stopped to talk to them. This entry was posted in U.S. and World News on April 10, 2011 by admin. 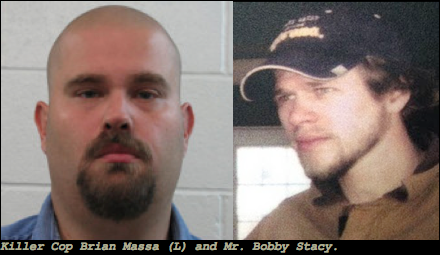 The OP-NAT Eye has learned that the trial for Southwest City, Missouri police thug Brian Massa is now set for Monday, November 28. The trial setting apparently has been moved, and will take place at the Barry County Court in neighboring Cassville, MO. This entry was posted in U.S. and World News on April 6, 2011 by admin. The murder took place at this north Jackson Jasco Food Mart. The cop-sucking community will believe what the police thugs say because that’s what they do. Those of us with common sense are again forced to reflect on yet another murder of an American citizen under color of state law. This entry was posted in U.S. and World News on April 4, 2011 by admin. This entry was posted in U.S. and World News and tagged Colorado, open carry, Second Amendment on February 12, 2011 by Brian Wilkins.